Soil gives the much-needed support to the roots. So if you can provide these two things without using the normal soil you are good to go. 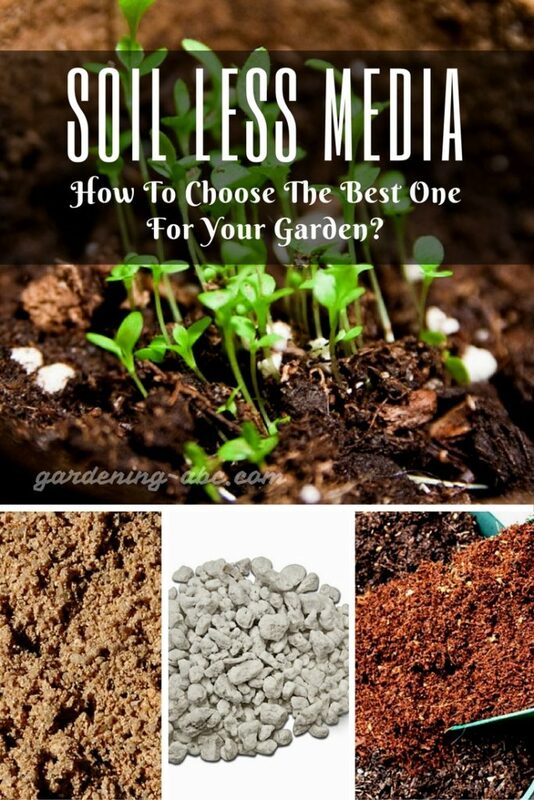 Today’s article is all about various soilless media that can be equal or even better than soil in these respects. What is A Soilless Medium? A soilless medium is a single or a mix of growing media that is used to grow plants. The most important point here is that it does not include soil. Soilless growing mediums generally do not contain bacteria or fungi so they are considered as sterile mediums. A good growing medium always support plant growth with a healthy balance of water and air. Soil sometimes has harmful bacteria and fungi, and are prone to be infected by pests, weeds and soil-borne diseases. The soilless growing mediums are generally considered cleaner and sterile. These mediums, as the name suggests, doesn’t include soil. The plants are grown in different organic or inorganic materials. Nowadays, soilless mediums are getting more and more popular particularly among container gardeners. 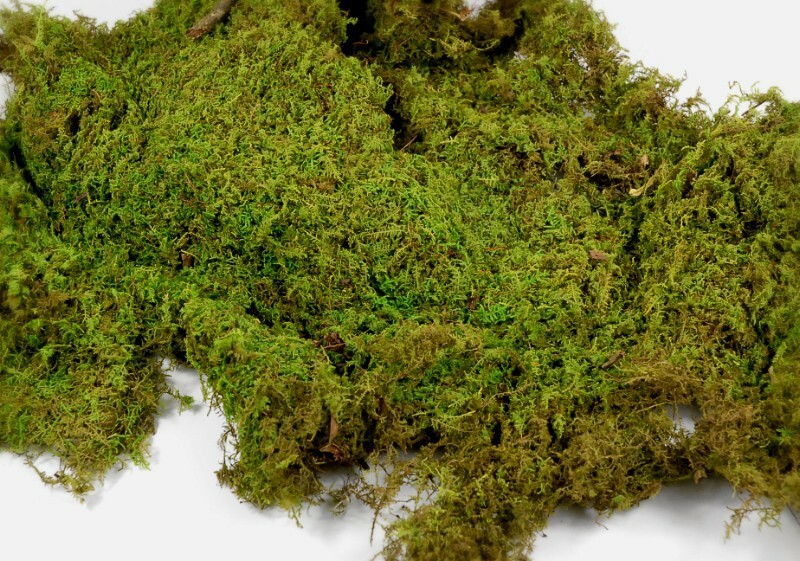 Peat Moss or sphagnum peat mosses are the ancient, partially decomposed remains of plants. They can hold quite a large volume of moisture. They promote good aeration and contains no weed seeds or disease organisms. Peat Mosses are lightweight, sterile, and ideal for germination of seeds. Peat moss is most commonly used with other mediums like coarse sand to make a light, friable potting mixture. One of the most common places you will see this is in use is in growing orchids. To be honest, Perlite is a manufactured ingredient. Perlite is basically expanded volcanic rocks. First, these rocks are crushed and then heated till they explode. After exploding these rocks become like popcorn. Now they can be used in growing plants. Perlite is white in color and light as air. They can hold quite a bit of air. Unlike peat moss, it doesn’t hold water so need to be mixed with other media for best use. 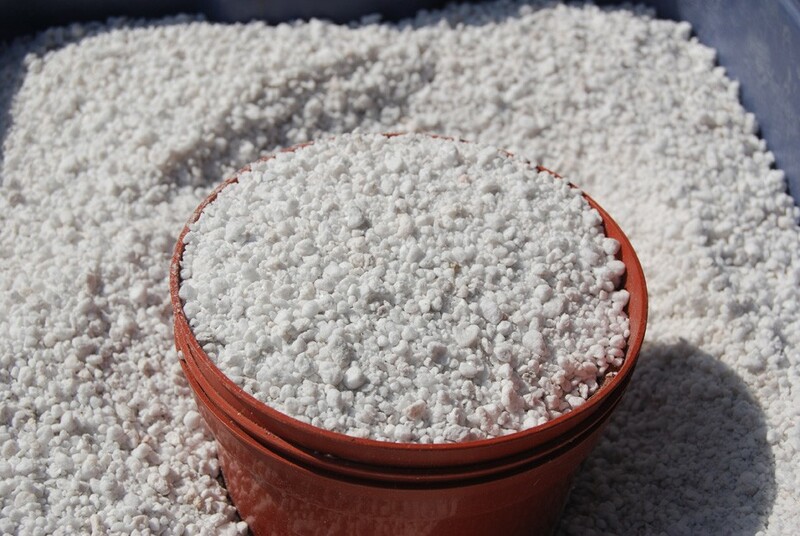 The best part of using perlite in gardening is that they are free from any type of weed or diseases. 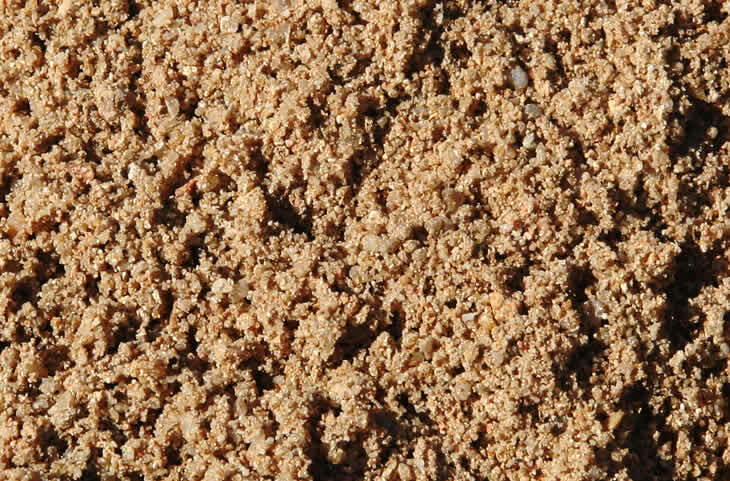 Vermiculite can be used as a substitute for perlite. Like perlite, it also doesn’t hold water. It can keep nutrients and help a mix resist changes in pH (a measure of the alkalinity or acidity of a medium). 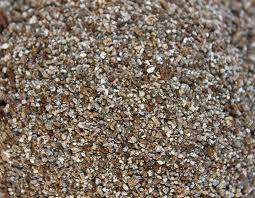 Vermiculite is also less aerating than perlite, but there is a risk of it being infested with asbestos. So if you are planting water-loving plants, it might be a better choice than perlite. The coarse sand that is used in gardening is also called builders sand. The grains are coarse in nature and provides good drainage. Don’t use play sand. It has very fine grains and will cause troubles. There are also sand-loving trees and grasses to consider If you are thinking of growing plants in sand, succulents like cacti can be a very good choice. If your plan is to grow plants that need more soil moisture, try adding organic matters. 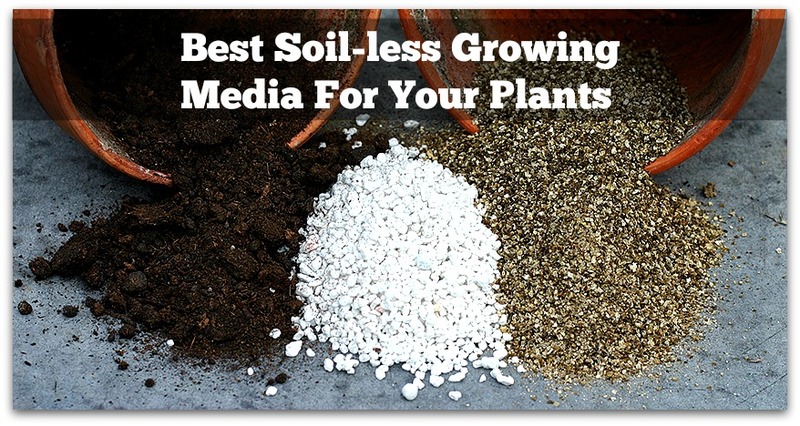 soilless media like Peat, coco coir can be good additions, as well as compost. Nowadays, this medium is getting more and more popular. Coco coir is the extracts from the coconut husk. It has the same properties as peat moss but with much less mess. Coco Peat was earlier disposed of as waste products. But recently, it has gained high demand. It is now considered as a user-friendly growing medium. It has an amazing ability to absorb and retain moisture. Coir is very light in weight, Improve drainage and aeration for the soil. Earlier, mostly Coco peat was used as a growing medium. , but by now different mixtures are being made with the addition of Coco chips, Coco Crushed & Coir fiber to improve the medium. You can achieve high yields in a limited area by applying a quality growing medium. They always give you better control over irrigation and fertilization. Compared to normal garden soil, soilless growing mediums are easier to disinfect. You can choose to recycle drainage water. Firstly, Growing mediums always have lower nutrient holding capacity. They solely are not good enough in feeding plants with nutrients. You have to add nutrients from time to time. They also lack a good buffer capacity. Therefore changes can be rapid. Depending upon your choice of crops you can prepare your own mix. Standard practice is mixing Coconut coir (or peat moss), perlite (or vermiculite), a small amount of fertilizer (Soilless mixes don’t have much fertility by itself. So you need to provide fertilizer from outside) and ground limestone (so that soil-less mix will contain the nutrients also). There are several other soilless potting mix recipes available online which you can easily find. Also, there are several ready mixes available for you to buy. Alternatively, you can also make soilless potting mix by yourself. Here are some of the important points you should consider before making a potting soil. Lightly moisten the mix before filling the container. Don’t pack the mix too tightly when planting. In absence of fertilizer in the mix, start fertilizing two or three weeks after plantation. I would be very happy if this information helped you in any form. If you have any feedback please use the comment box below. A Miracle-grow called Organic Potting Soil: The best soilless potting Mix. This is so amazing! Thank you for your endless effort so sharing all these fantastic ways we can improve or learn gardening. The information is very useful, thank you.